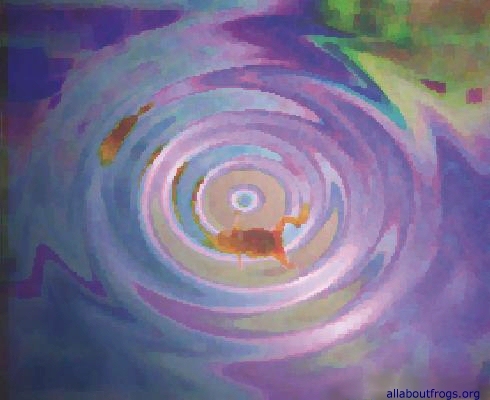 Each thumbnail image is a link to a larger sized jpg or gif of that image. 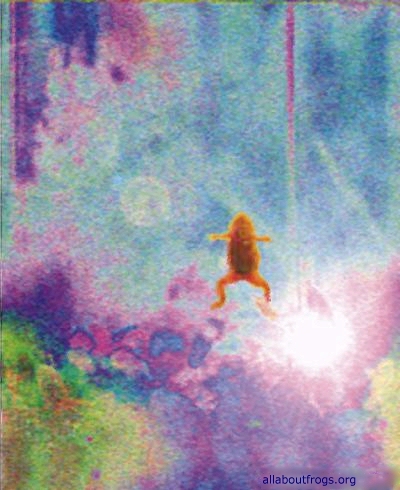 Read about these and other drawings found in Frogland. 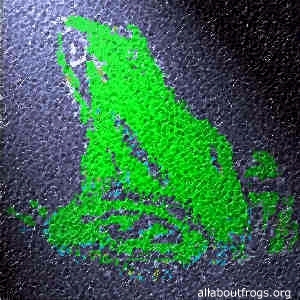 See the page about Images found in Frogland! 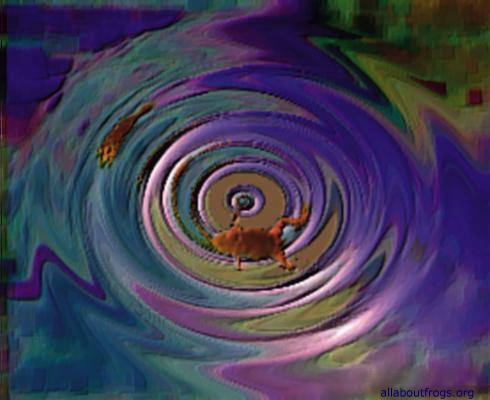 Back to Frog Art Gallery.